Dropbox offers 2 GB of free online storage with many methods to gain more. View and upload files on various devices and share entire folders with anyone. Everyone starts out with 2 GB upon signing up with Dropbox. There are numerous ways you can get more space, some simple and others a bit more time consuming. In total, you can end up with around 18 GB of free storage with Dropbox. Single files or entire folders can be shared with Dropbox, and without the need for the recipient to have an account. Recipients can download an entire folder to their own computer as a ZIP file, and also comment on the files. Windows, Mac, Linux, iOS, Android, BlackBerry, Windows Phone/Tablets, and Kindle Fire users can all enjoy using Dropbox with the free desktop and mobile apps. Dropbox has been my favorite free cloud storage service mainly because of how easy it is to use. I can simply drag files to my Dropbox folder to have them immediately being uploading to my account. I can also share entire folders with anyone, even those without Dropbox accounts. 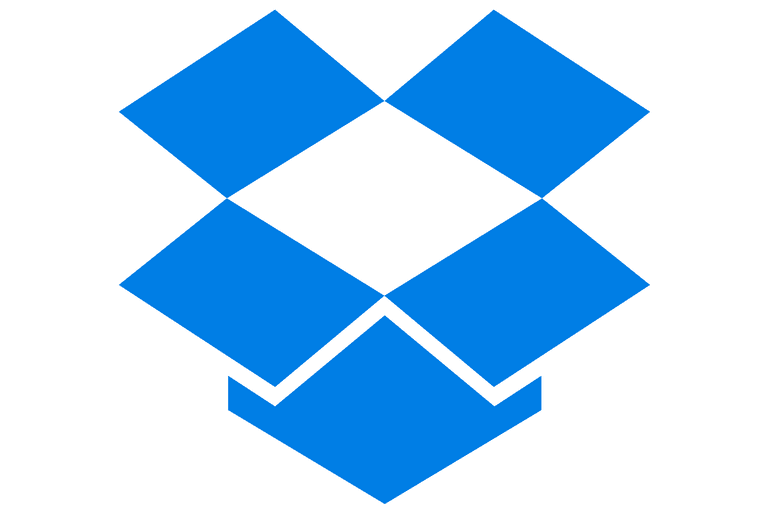 Unlike similar online storage services, Dropbox can actually limit how much bandwidth it uses when uploading or downloading files via the desktop software. This helps tremendously if you’re using Dropbox often and don’t want your network to become slow. I really enjoy the mobile app because it lets you automatically upload all your photos to your Dropbox account, which then makes them viewable on your desktop or the web when you login to your account. In the web version of Dropbox, you can even edit Microsoft Office files without having to download them and open them in the Office program on your computer. This works by opening your documents in the free Microsoft Office Online to do all your editing from directly within your browser. I’ve used Dropbox for a very long time and it’s just too user friendly to drop now. While it’s unfortunate that the starting storage space begins a bit lower than similar services, there are some really easy ways to get a quick bump when you’re running low.